Thermal Scale Labels 58 x 59mm - Pre-Printed. Comes in roll form. Suitable for most makes of Label Printing Scales and Cash Register Label Printing Scales. 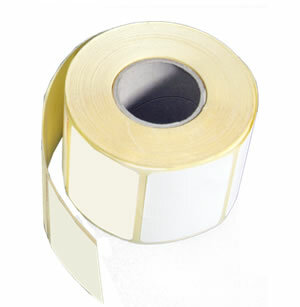 27 Rolls per box / unit quantity with 450 labels per roll (12,150 labels) with an internal core of 38mm. Delivery Australia Wide. 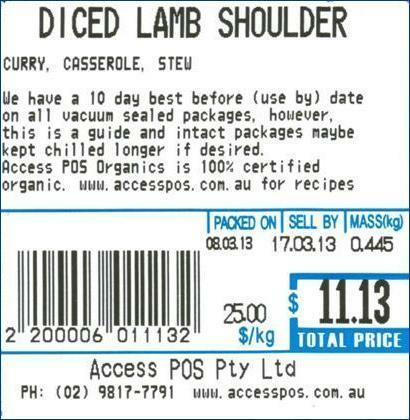 This size of label is typically used when ingredients, cooking instructions etc are required to be printed. Choose between pre-printed colour of either blue or red. As we reflect on the year that has past, we see the huge value that this system has brought to our business, for this we thank you and the team for the support.